People with asthma know how limiting it can be. Somedays there may not be a problem, but other days it can be a real struggle just to breathe. Boro Park asthma treatment doctors can help to bring asthma symptoms under control to be able to give asthma sufferers a better quality of life. Coughing– It may be occasional or continual. It is more likely to be stronger and more frequent at night, which can make sleeping difficult. Shortness of breath– This will feel like it can be difficult to get enough air. Deep breaths will often be needed. Wheezing– When breathing, there may be a whistling sound. Tightness in the chest– This will feel like there is a weight on the chest that makes it hard to breathe. There are several tests that are used for asthma. 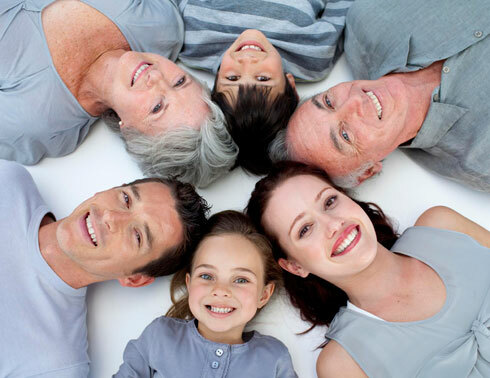 Multiple tests may be used to determine whether you have asthma or another condition, such as COPD. Tests may include spirometry or a peak flow meter. You may also be given chest x-rays, CT scans, allergy testing, and possibly more. 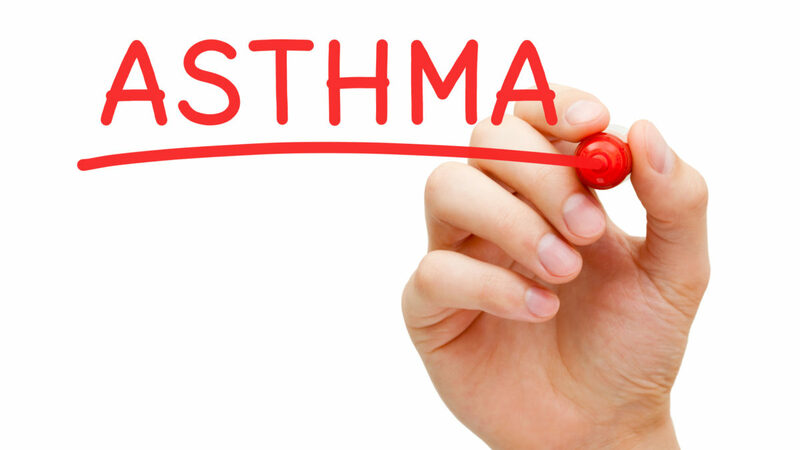 Some health problems can also act as a trigger for your asthma symptoms. They include being overweight, acid reflux, stress, sinus infections, sleep apnea, colds, and depression. Avoiding the triggers will also help reduce the more severe symptoms. 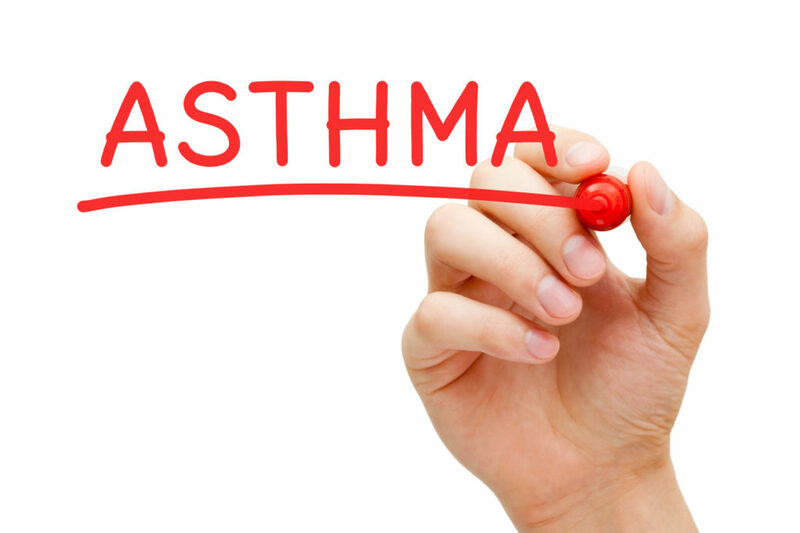 Several types of medications are now available to treat your asthma symptoms. 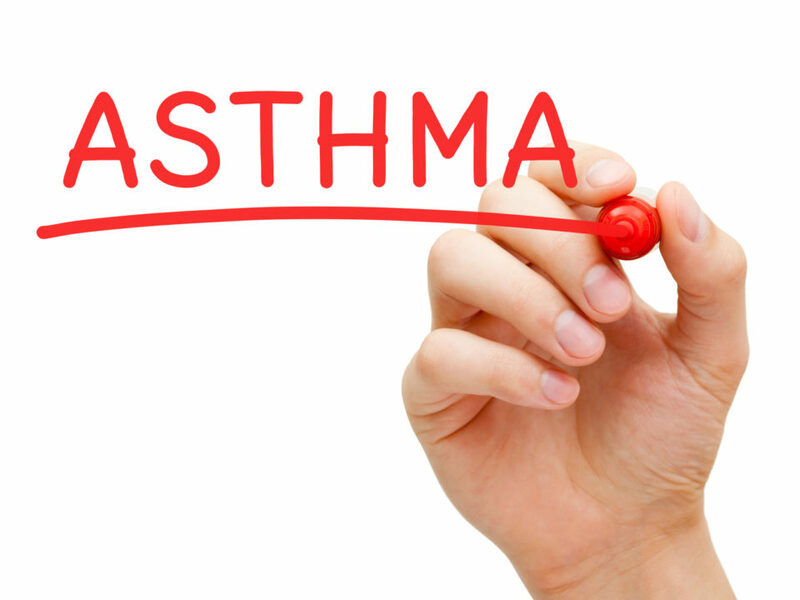 After being tested for it, Boro Park asthma treatment doctors will prescribe medications. 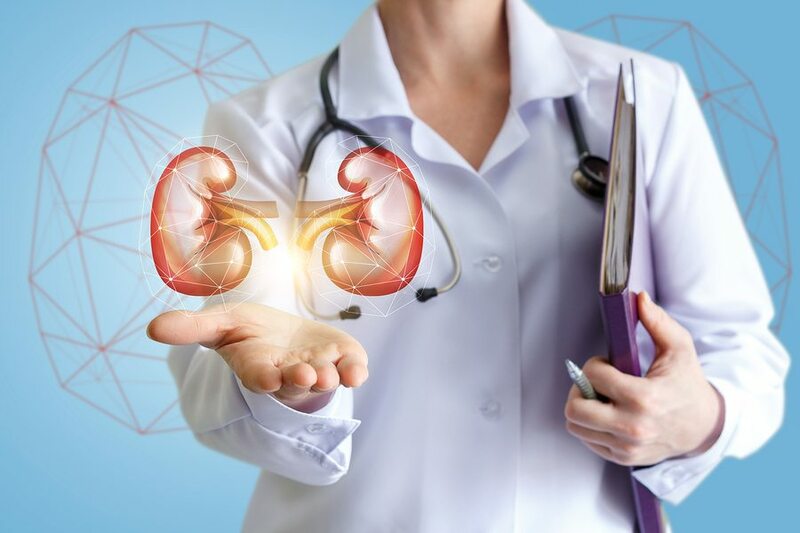 This will likely include a maintenance type medication which you take every day and another one when quick relief is needed during an asthma attack. You can do several things to reduce your symptoms. The more triggers you can remove from your home, the better you will feel and breathe. Turn on the air conditioner – This will remove many of the pollens in the air, and it can help remove some dust mites and pet dander. Eliminate mold– Clean out all mold that may be growing around the bathtub and sink areas. Remove possible trigger traps– Things like pillowcases and mattresses can hold dust mites that you may be allergic to, but placing them in dustproof covers can help, as well as removing carpet from your bedroom and cleaning your curtains. Clean the house often– Keep dust and other irritants minimal by frequent cleaning. The Quality First Urgent Care clinic has Boro Park asthma treatment doctors who can help you get an accurate diagnosis and treatment. The clinic is open from 11:00 am (10:00 am on Sunday) until 11:00 pm every day – seven days a week.